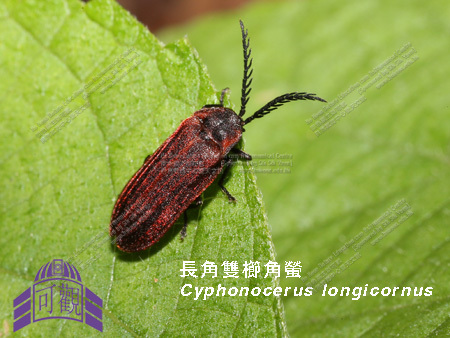 Yiu V, Jeng M-L (2018) Oculogryphus chenghoiyanae sp. 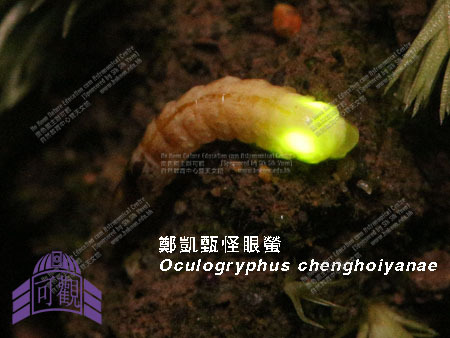 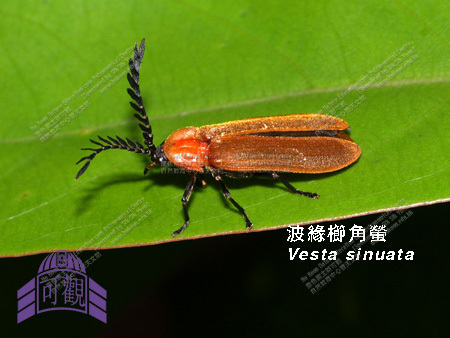 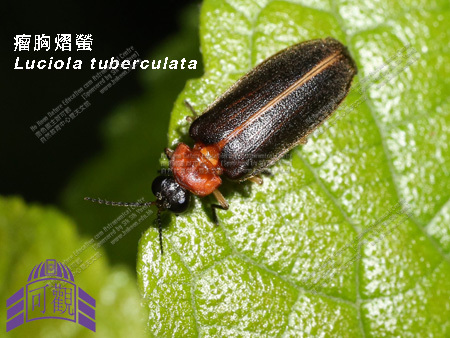 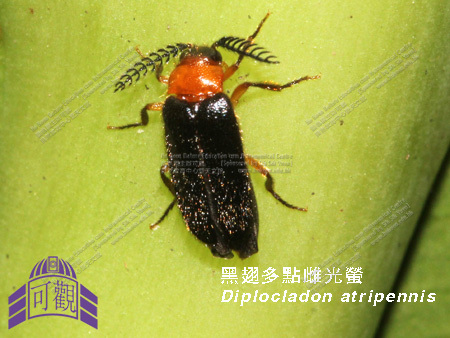 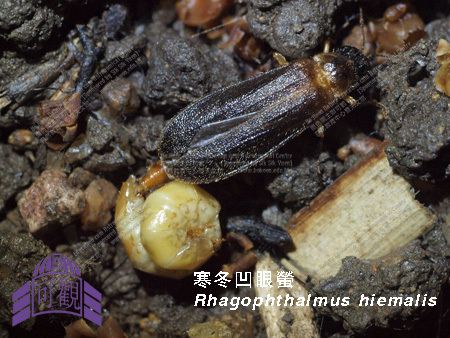 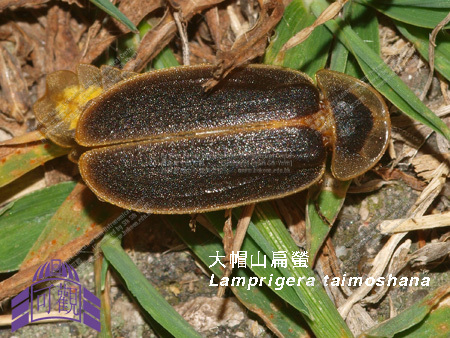 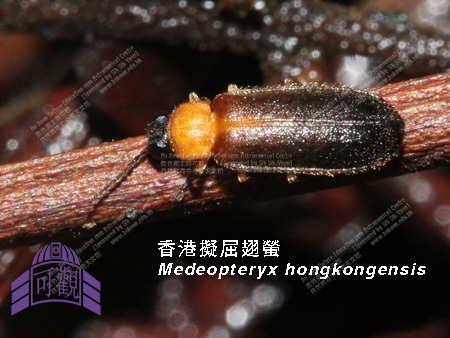 n. (Coleoptera, Lampyridae): a new ototretine firefly from Hong Kong with descriptions of its bioluminescent behavior and ultraviolet-induced fluorescence in females. 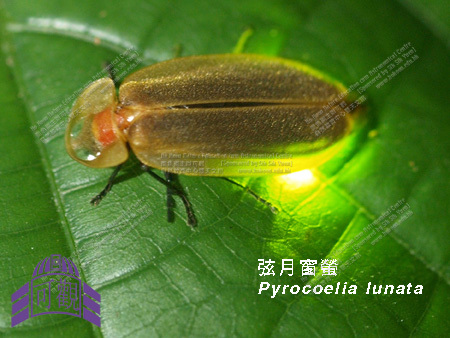 ZooKeys 739: 65-78.